At this time of heart opening, many are experiencing pain, sorrow, loss, and tragedy. 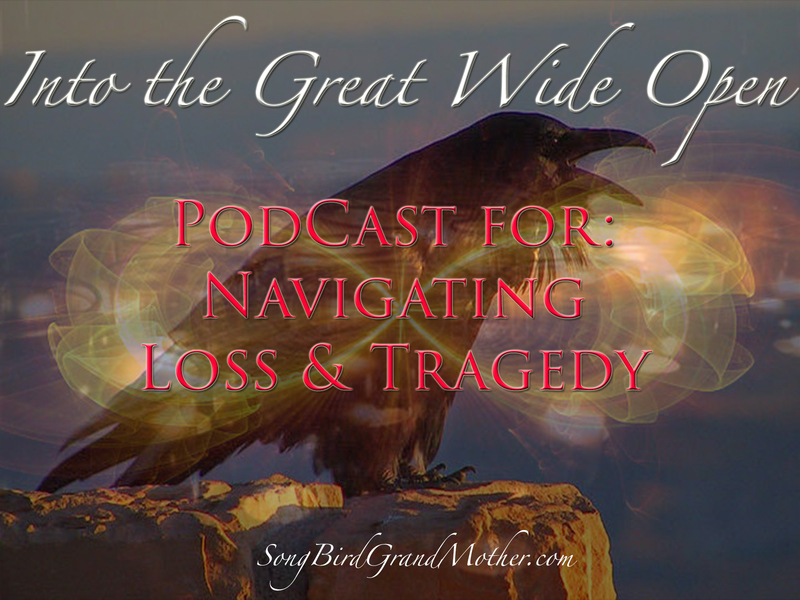 In this PodCast we discuss how to navigate through pain knowing that a new beginning is around the corner. If you found value in this message, please leave a “love donation,” to keep the wisdom flowing.